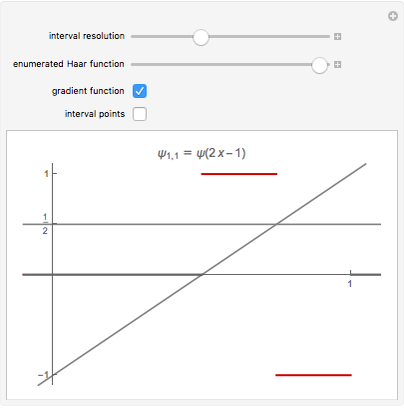 Haar functions distinguish whether values are smaller or larger than one half. 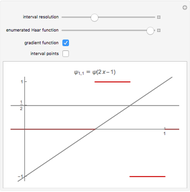 Arguments outside the unit interval return 0. 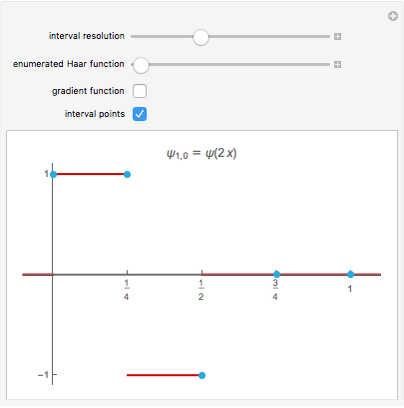 Parametric Haar functions can be used as wavelets to synthesize functions. 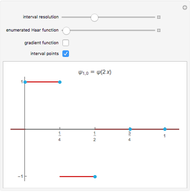 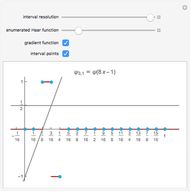 Their parameters select critical intervals in the unit interval by shifting the gradient function. 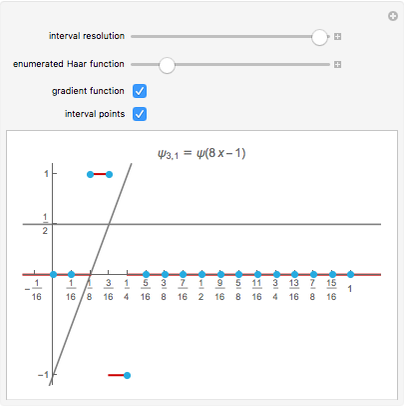 Michael Schreiber "Haar Function Interval Points"